An evening for regional managers to host their clients in an exclusive setting with breathtaking views of the Danube river. 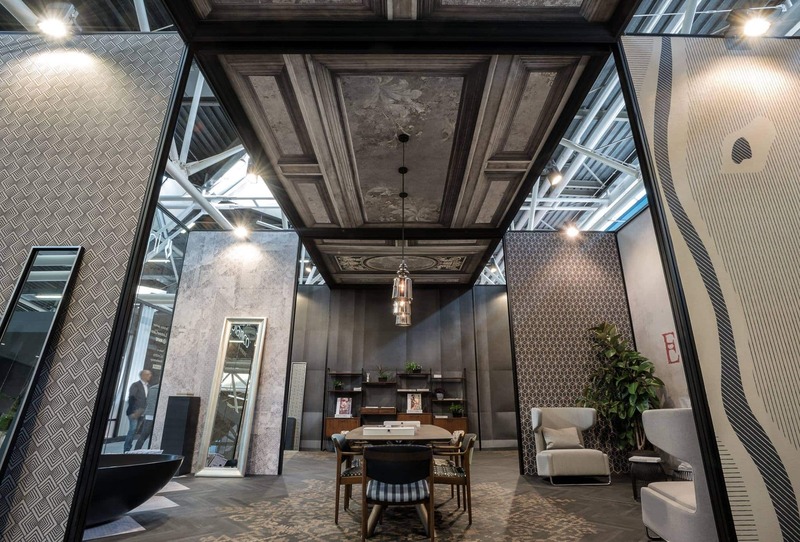 Clients from all over Hungary and Europe were provided with an experience unique to Budapest that was a reflection of the brand hosting them: elegant, prestigious and luxurious. Genius Projectti created a client hosting opportunity to allow clients to feel a part of a special moment that was both worth their time and a wonderful memory of the city and events related to the hosting company. 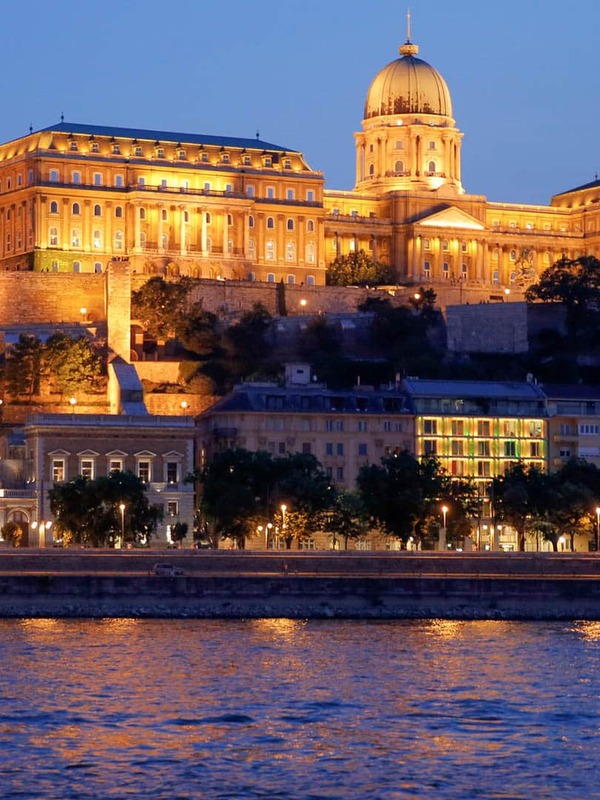 An evening for regional managers to host their clients in an exclusive setting with breathtaking views of the Danube river. 100 clients and their guests were welcomed to a relaxing yet elegant evening after a full day of client engagement activities. 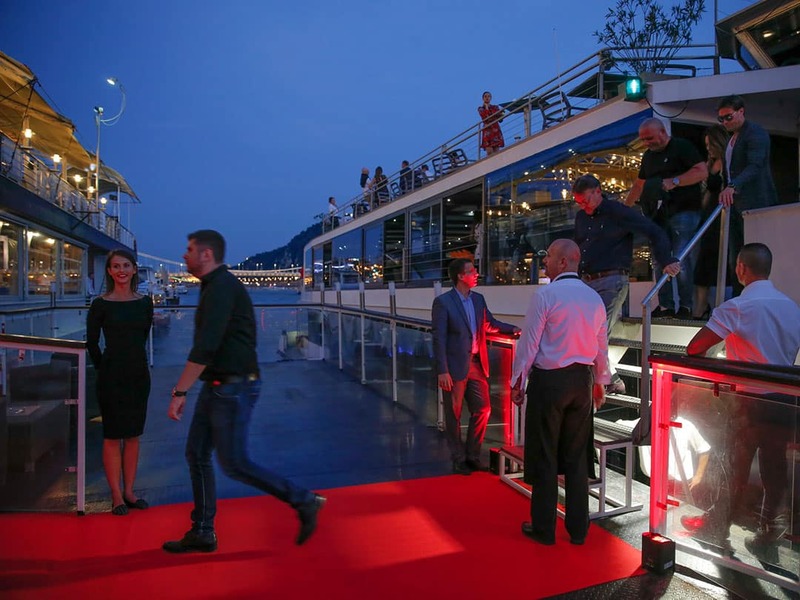 Guests were picked up from their hotels with custom branded shuttles and escorted to the privatized restaurant on the banks of the Danube where they were greeted with a cocktail on the terrace of a luxury ferry. 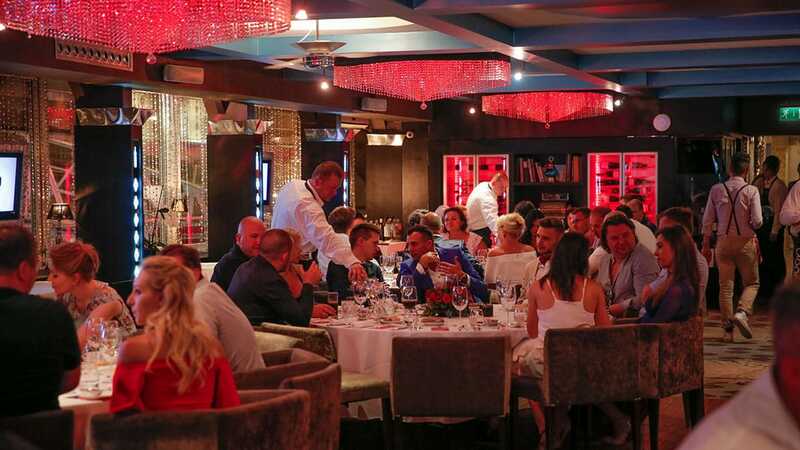 After their cruise of the Danube they were welcomed to the privatised restaurant which was completely branded for the occasion with custom light displays, an exterior car display, extensive brand signage (interior and exterior) and a water projected logo. What followed was a full three-course gourmet meal and open-air terrace dessert buffet with open bar with a view of the evening lights of the city. 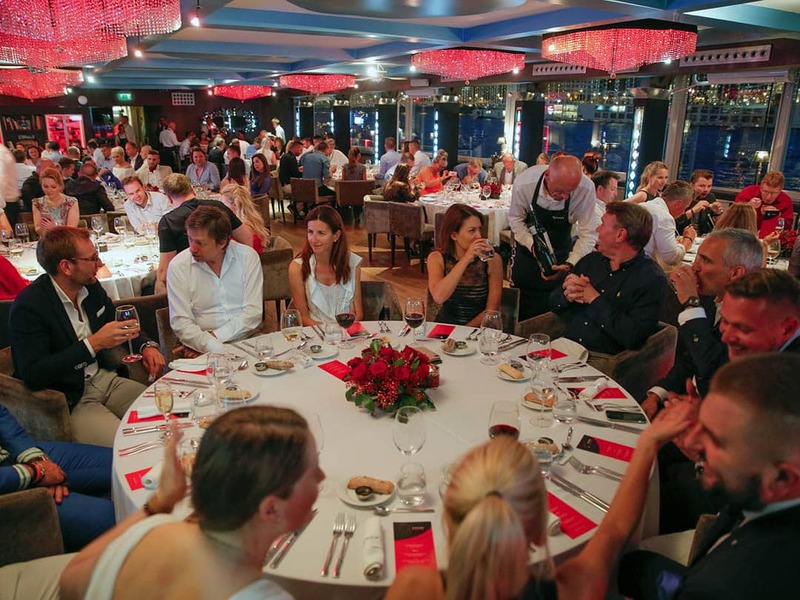 With hundreds of top-tier clients and executive staff invitedit was imperative that this dinner, complete with car display and collateral activites be perfect. All aspects of the evening were entrusted to Genius Progetti. Location: Scouting, rental agreement, technical assessment and technical set-up. Permits & Security: Building permits for exterior car display and exterior lighting set-up on public territory, security plan, event security on-site, exterior car display security, music author rights, parking permits, public land permits and permits for restricted access roadways (for client shuttles). Concept & Entertainment: Event run-down including development of custom videos that were shown during the dinner and client activities. Client was presented with several options for guest entertainment including the river boat tour as one of many options. Food & Beverage: Menu testing and creation, as well as alternative menu for vegetarians and restricted dietary needs. Management of all food and beverage contracts for the cocktail, dinner, post-event terrace aperitivo. Flowers, Decor & Audio/Visual Managment: Complete set-up of interior light display including custom light fixtures on-site. Extensive outdoor display with standing tripod feature lights for car display, client walkways, event entrance and a on-water projection of brand logo. All other elements of decor including centre-piece floral arrangements were designed and created by Genius Progetti. Client Hosting: Management of hostess staff, on-site conceirge, post-event taxi/shuttle service and all aspects of client hosting. Set-up and take down: Our competent and professional staff completed set-up for this event in less than 8 hours with dismantling overnight to reduce rental costs.